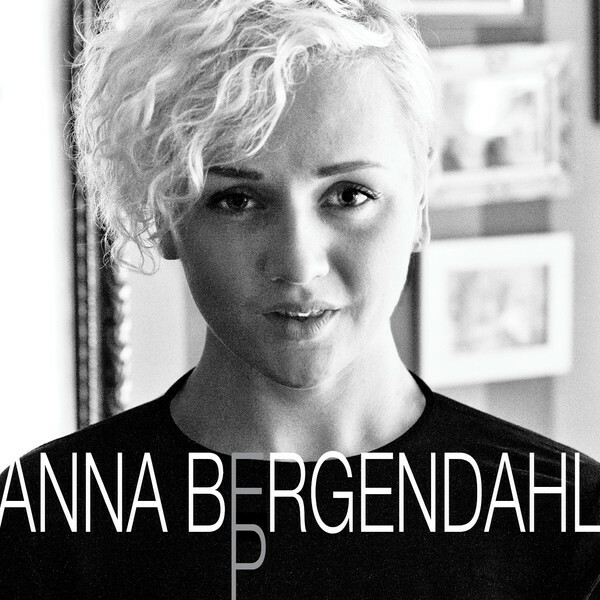 Anna Bergendahl returns with a new album "Something To Believe In" planned to be out on October 24th and as a sneak peek she has released "Anna Bergendahl EP" on ITunes today. Recently released "Live and Let Go" single surprisingly hasn't got a follow-up in the same direction. Instead we've got a pretty dark songs collection with Anna going more mature and thoughtful comparing with songs from her debut album. Anyway country inspired "Fun", ballad "Wrong" which seems to be Anna's answer to Sarah Mclachlan's "Angel" and blues downtempo "Love, Me" come up in an utterly sad autumn soundtrack and beautiful advertisement of upcoming album. You can watch Anna's performance with EP songs in Nyhetsmorgon below but I'd recomend to check studio-versions of songs, this stuff isn't that minimalistic and much more atmospheric on a record.